I recently got a report from West Virginia. West Virginia is an area that is very much like the mountains we have here in Southeastern Kentucky. These area are great places for creatures like Bigfoot. This particular report is from many years ago, but it is still important to document and log these report. The size estimate of the creature in this report is very similar to the numerous reports I have gathered in my area in Kentucky. Also of interest is the described behavior. Some friends and I were out spotlighting one night, near my hometown of Franklin, WV, in the summer of 1965. I put the spotlight right on what we at first thought was a huge black bear. It was about 20 yards away and stood and looked at us for about 15-20 seconds and then turned a walked away across a field. It walked on its hind legs, just like a man, for about 75-80 yards and climbed a fence, just like a man. When it crossed the fence, it turned and looked back at us for 5-10 seconds and them turned and disappeared into the woods. It stood about 6 1/2 to 7 feet tall, heavily built, with dark hair covering its body and had a dark hairless face that looked almost human. A few nights later, we saw it or one just like it, standing between a church and a graveyard. I know what we saw was real, but we had no idea what it was. We had never heard of a bigfoot at that time! I don't think that in 1965 the term bigfoot had been coined yet. TM: How did you feel at seeing the creature? John: Actually we were a little bit scared. We could not imagine what it could have possibly been. I remember we talked about how human like it was in it's facial features (but very ugly) and how it walked across the field just like a man and then climbed the fence just like a man. I do not remember if it had any eye shine. I just remember that at the close distance of 20 yards, when I shined the light on it, that it's eyes were big and very dark. Thanks for the Report John. 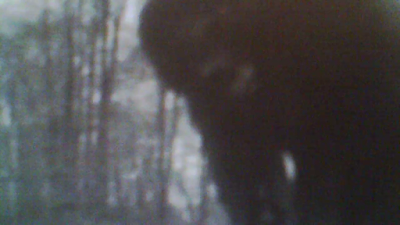 I think Bigfoot have been in our areas for a very long time. Over my many years and after taking numerous reports, the average height of Bigfoot we get reported in my area is roughly between 6- 7 foot tall. Yes, we do get some that are larger but on average 6-7 foot tall. I personally saw one that was more around 10 foot tall. So, while the average around here is between 6-7 foot, there are some that are much larger. 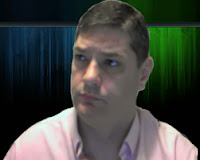 Have a great day and keep sending in the sighting reports! 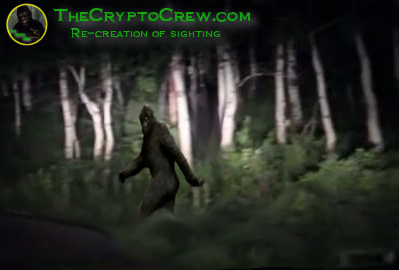 Labels: bigfoot, bigfoot evidence, bigfoot pictures, bigfoot report, bigfoot sighting, bigfoot video, bigfoot witness, Cryptids, crypto crew, monsters, sasquatch, sighting map.